This 30-minute web conference will be followed by Q&A. 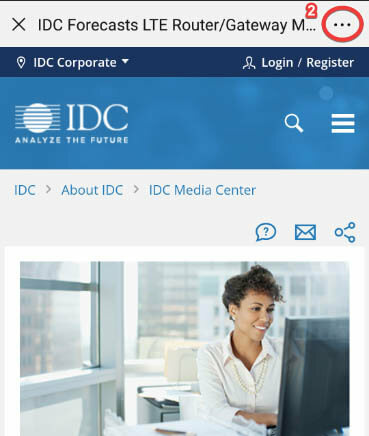 IDC research has shown that digital transformation requires structurally changing IT measurement. Thriving organizations are deploying a new regimen of metrics and KPIs to refocus their teams and motivate new digital behaviors. 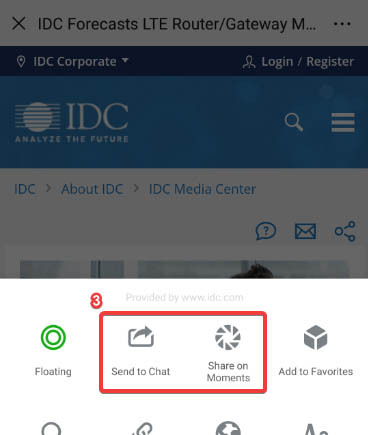 In this web conference, IDC will share the results from its latest IDC MeasureScape surveys and provide insights on metrics and KPIs for digitally transforming IT organizations working on critical areas including infrastructure modernization, cloud adoption, application rationalization and security.